129 records – page 1 of 3. 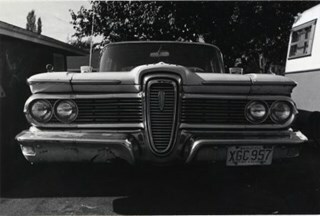 The Cascades Drive-In Theatre was Canada's first drive-in and was started by George and William Steel and Joe and Art Johnson in 1946. Built along Grandview Highway (Canada Way) near Smith Street, the theatre opened on August 30, 1946. In 1977, the theatre was purchased by Don Soutar, Al Chappell and Norm Green and continued to operate until 1980. 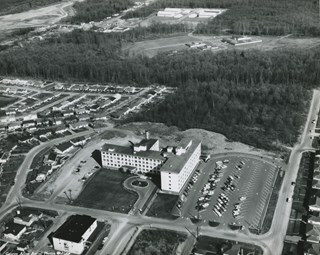 The property was then redeveloped as Cascades Village - a large condominium complex. 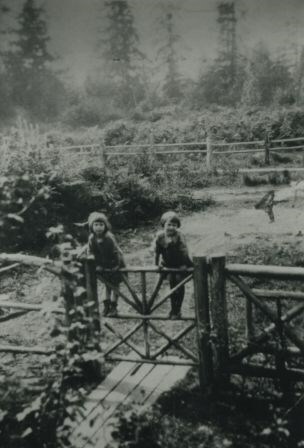 Between 1905 and 1924, the Broadview neighbourhood in Burnaby was settled by almost 100 families who saw the advantage of living in an area that was served by two railway lines - the B.C. Electric Railway and the Great Northern Railway. 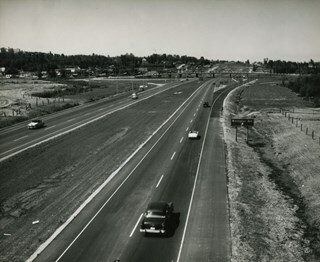 Touted as being only a 20 minute car ride to the city centre, this neighbourhood expanded during the early 1920s with the promise of a new direct access road to the city being built by the Great Northern Railway company and new blocks being opened up on two government reserves adjoining it. 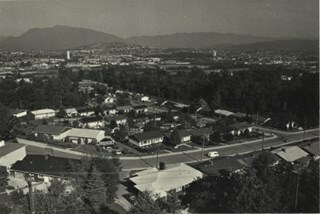 The Cascade-Schou neighbourhood, sometimes referred to as the Cascade Heights area, includes both the Burnaby General Hospital site, the Discovery Park facilities and is bordered on its eastern boundary by BCIT. Despite these health and science developments, the neighbourhood can still be considered to be a residential community. The housing stock includes single family homes as well as newer multi-family residences that developed throughout the 1980s and 1990s. 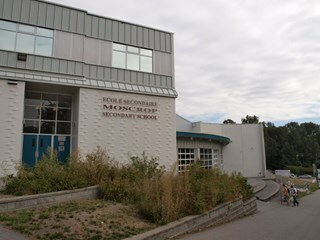 By 1956, the rapidly increasing population in Burnaby necessitated the construction of many new schools, including Moscrop which opened with an enrolment of 636 students. 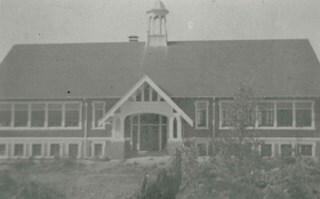 The school was a two-storey block construction which was added to in 1965, 1971 and 1973. 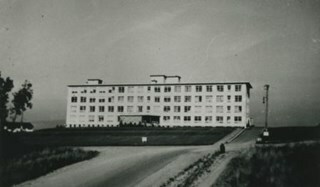 Burnaby residents had long been asking for a hospital in their municipality so on July 14, 1943, the first meeting of the Burnaby Hospital Fund-raising Committee was held at the Canadian Legion Hall at Royal Oak and Kingsway. 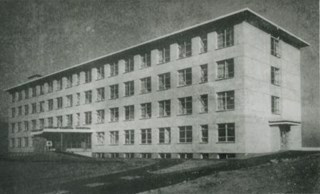 In 1947, the group was incorporated as the Burnaby Hospital Society and after extensive lobbying and fundraising, the Burnaby General Hospital opened its doors on October 30, 1952. 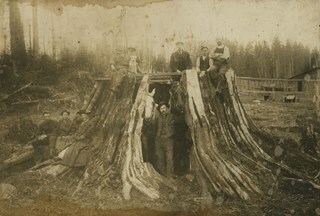 The site was provided by the Municipality of Burnaby on 17.5 acres of parkland on a small hill in the Cascade Heights area. 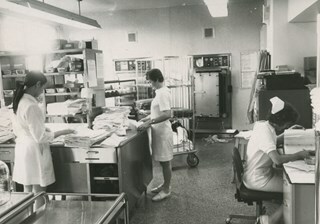 In its first year, the hospital admitted 5010 patients and delivered 944 babies. 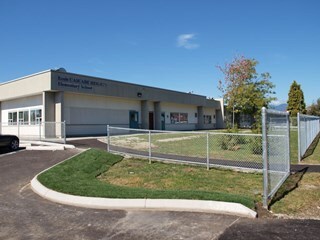 This school was built to replace tents and temporary buildings that had previously been used for the local children of the Broadview neighbourhood. 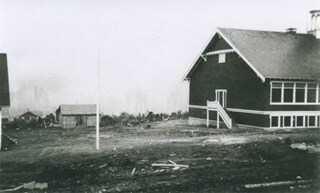 The site was donated to the School Board in 1911 by the real estate firm of Leibly & Blumer in anticipation of increased settlement in the district. 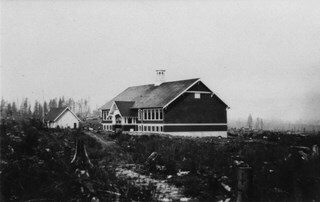 The school was named after the street, which had been named after Nicolai Schou, Burnaby’s second Reeve. 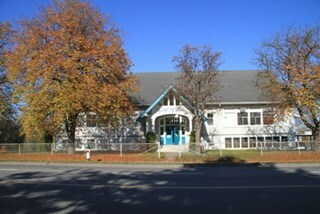 Originally designed in the Arts and Crafts style, the character of the school was altered in 1964 when its original siding was covered in stucco and the windows were replaced, but has retained its original form and massing, including its front gabled entrance with recessed doorway and twinned square columns. 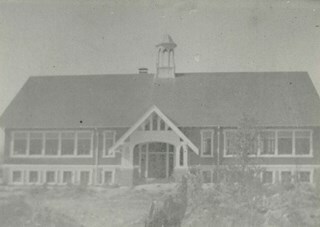 Of special note is the name of the school above the front entry.This school was designed by Joseph H. Bowman (1864-1943), a specialist in school buildings, who was retained as the school board architect for South Vancouver and Burnaby. One of his first designs for Burnaby was a utilitarian two-storey school that could be built with two classrooms and later expanded to eight rooms as the district’s school population grew; five schools from this design were built in 1908, and then four others in modified versions between 1910-16, including this school. v, 201p. : ill ; 18 cm. "To / Sister Joyce / October 10th 1977 / Thanksgiving --handwritten in black ink inside cover. Majority of the recipes list the name of contributor and title or department. 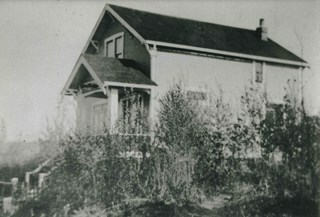 Photograph of the Telford House on Manor Street, east of Gilmore Avenue. 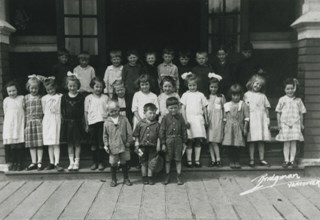 Photograph of the Schou Street School. 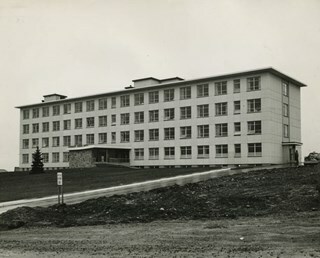 Photograph of the Burnaby General Hospital before its expansion. 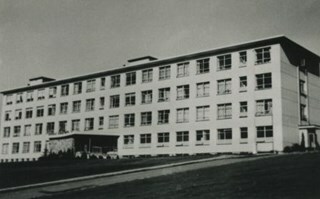 Photograph of the exterior of Burnaby General Hospital, at 3880 Ingleton Avenue. 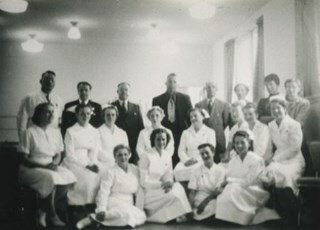 Photograph of a group of Burnaby General Hospital staff sitting and standing in rows inside. Some of them are in uniform. 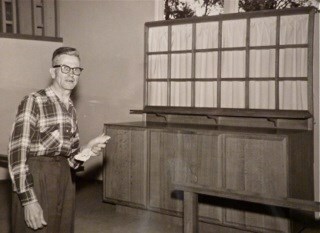 Photograph of Elaine's father, William Myers next to the the altar of St. Andrews Church that he built. 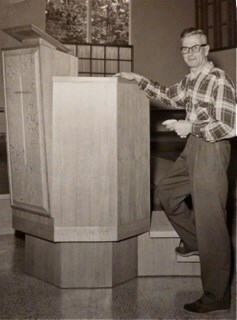 Photograph of Elaine's father, William Myers next to the pulpit of St. Andrews Church that he built. 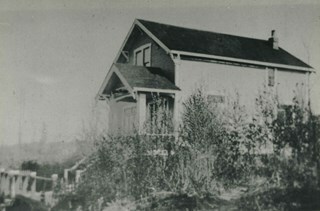 Photograph of Burnaby General Hospital. 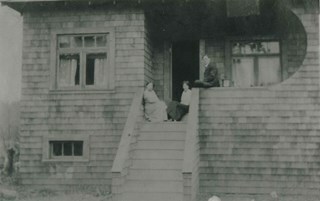 Photograph of the Telford family home on Manor Street. 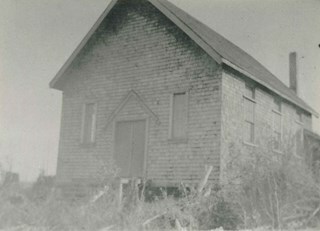 Photograph of the exterior of St. Andrew's Anglican Church built primarily by volunteer labour. 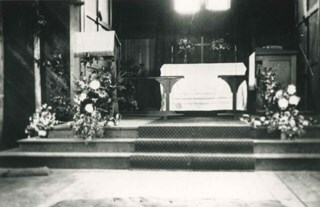 Photograph of the altar at St. Andrew's Anglican Church, prepared for Easter Sunday. 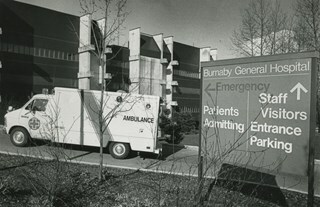 Photograph of a large directional sign for the Burnaby General Hospital, with an ambulance parked in the background, just in front of the hospital. Aerial photograph of the Burnaby General Hospital and surrounding area. 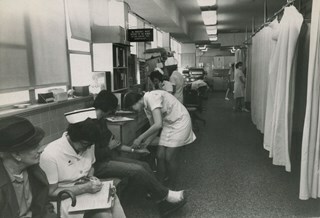 Photograph of a central supply area in a corridor of the Burnaby General Hospital with patients' rooms on both sides, illustrating that the hospital was in need of expansion. Photograph of the crowded Emergency area at Burnaby General Hospital with inadequate waiting room space, illustrating that the hospital was in need of expansion. 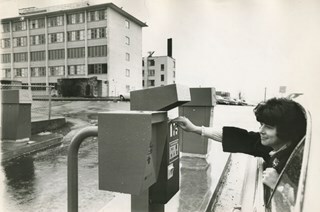 Photograph of a woman using the pay parking gates at Burnaby General Hospital. 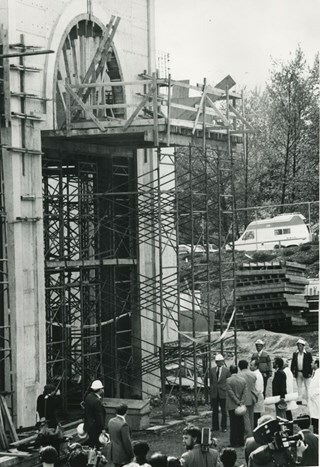 Photograph of the partially constructed Darkhana Jamatkhana in Burnaby, with Shah Karim al-Hussayni, The Aga Khan IV and his escorts surrounded by men with television cameras. 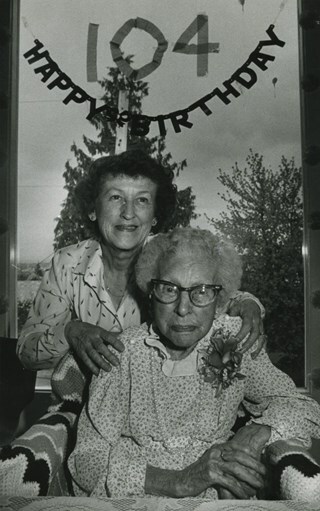 Photograph of Elizabeth McIntyre, being hugged by her niece Jean Braaten, on her 104th birthday. The party was held at Carlton Hospital, where she was residing. 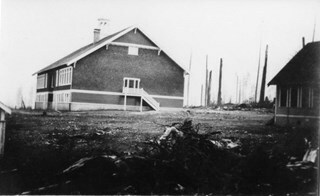 Photograph of Moscrop Secondary School. 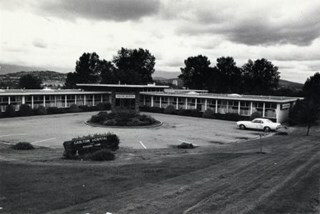 Photograph shows Carlton Private Hospital and Nursing Home located at 4125 Canada Way. This item originates from the Sunset Pharmacy in Burnaby. The item is a bulk product stocked by a pharmacy. 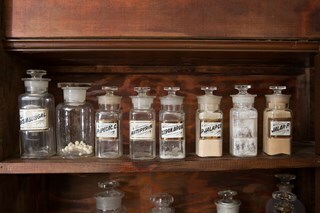 Up until the 1950s, pharmacists provided most prescription medications by creating compounds of bulk products that were given to customers as pills, salves, or tonics. Clear glass bottle with glass stopper and LUG (label under glass). Half full with beige powder. Bottle is square based. marked "JALAP.P." Black text on white label with gold and red trim. The item is a bulk product stocked by a pharmacy. Up until the 1950s, pharmacists provided most prescription medications by creating compounds of bulk products that were given to customers as pills, salves, or tonics. Clear glass bottle with glass stopper and LUG (label under glass). Contains traces of white granules. Bottle is square based. marked "STRON.BRON." Black text on white label with gold and red trim. The item is a bulk product stocked by a pharmacy. Up until the 1950s, pharmacists provided most prescription medications by creating compounds of bulk products that were given to customers as pills, salves, or tonics. Empty clear glass bottle with glass stopper and LUG (label under glass). Bottle is square based. marked "P.IPECAC.C" Black text on white label with gold and red trim. 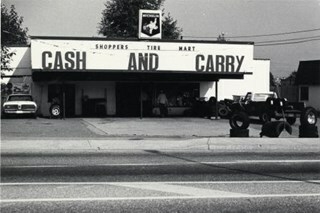 Photograph shows Shopper's Tire Mart at 3700 Canada Way. 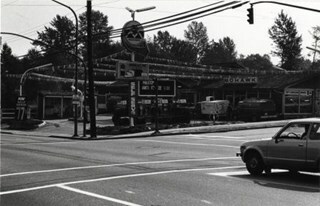 Photograph shows Mohawk Cascade Service Station at the corner of Canada Way and Smith Avenue. 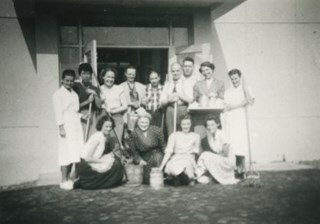 Photograph of a group of Burnaby General Hospital staff standing at an open door. Four of them are crouched in front, holding buckets. Most of the people standing are holding mops. 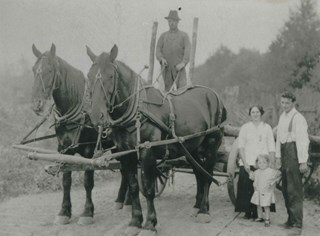 One woman is holding a tea tray.